Haere mai ki Te Wiki o Te Reo Māori. To the teachers, the learners, the readers. 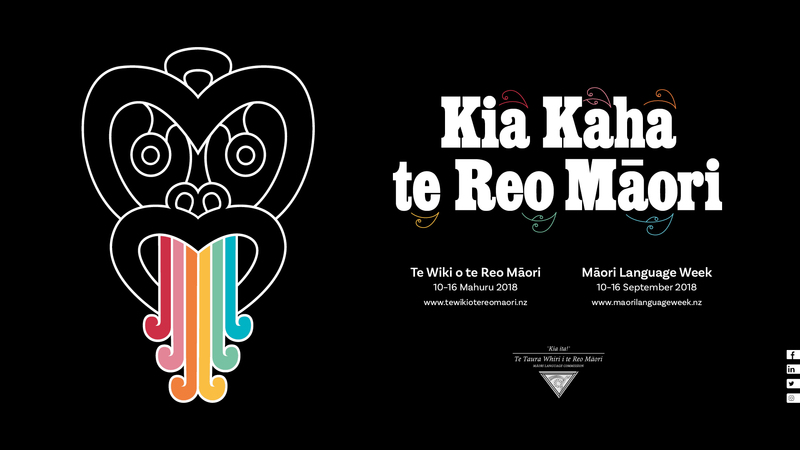 Welcome to Māori Language Week. Hello everyone, it is right that we gather to support the purpose of this week: Let’s make the Māori language strong. Rangitoto is my mountain, Pupuke is my lake. The Cressy is the ship of my ancestors. Ngāti Whatua are the iwi/tribe of the place where I live. My name is Steve Mouldey. The bird who feeds on knowledge has the world (This proverb is used here to encourage you to seek new knowledge in te reo this week). Therefore, greetings to you all. I hope you are all able to take up the challenge this week to seek new kupu (words) and kīanga (phrases) that will help to strengthen the indigenous language of our land. This entry was posted in Uncategorized and tagged bicultural partnership, culturally responsive pedagogy, te reo, Te Tiriti o Waitangi Partnership, te wiki o te reo maori by stevemouldey. Bookmark the permalink.